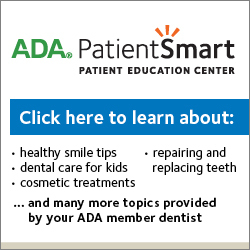 When should my infant or child start going to the dentist? 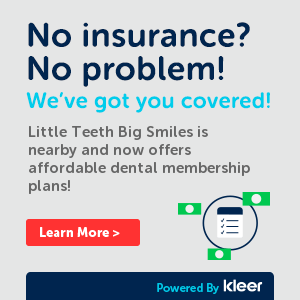 According to the AAPD – The American Academy of Pediatric Dentistry – a child should go to the dentist within six months after the first tooth erupts, but no later than his/her first birthday. Primary teeth typically begin growing in around 6 months of age. You can learn more at AAPD. What is the best toothbrush for kids 9-13? We work HARD to offer state of the art dentistry for your child in a FUN & SAFE environment – please watch the video below. Dr. Jerry Presents – Brush It Off! Schedule an appointment to meet the team and tour the office.